Switchback Houston delivery and pickup offers convenience for rental van seekers within the Houston Texas area. 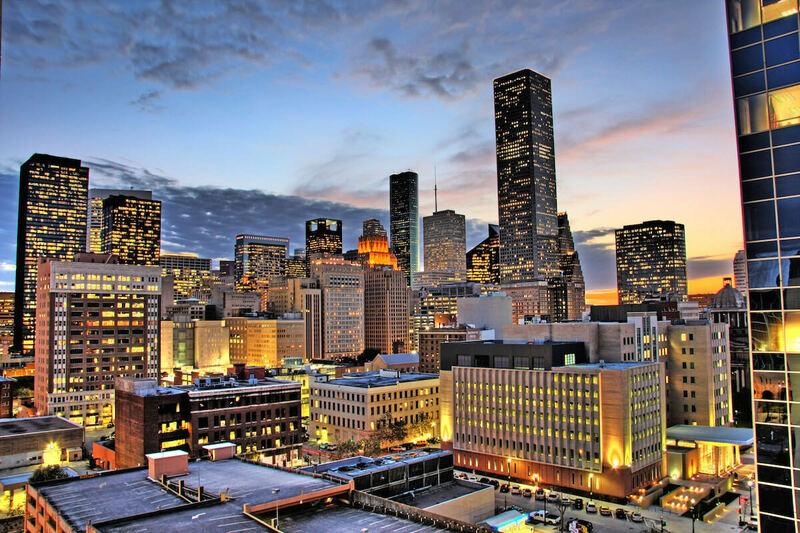 Our unique delivery system allows our company to offer rentals easily in new locations like Houston! Born and raised in Colorado Switchback still offers the same great service we started with down in the heartland of Texas. Check with our company for exact van rental pickup and deliver options. Our focus on passenger vans and unique rentals for businesses makes Switchback the perfect fit for rentals in Houston. You can use our rentals for business from corporate outings, to work trucks for oil rigs, to church groups, to long road trips even to our home state of Colorado! Switchback wants to make renting easy all of the US and the world. Our unique rental service provides a fresh approach to how rentals should be done. Easy, hassle free, and with great service. Here at Switchback we rent both the Ford Econoline and Ford Transit passenger vans. The transits are great for weddings, events, and company outings since they are newer and some have the high roof feature. With the high roof the vans interior is just like that of a sprinter van! The Ford Transit high roof passenger van offers a very spacious interior just like the sprinter. It features a fuel efficient V6 and seating for up to 15. Contact our Houston office for you next rental need in the Houston metro area.